Your web site serves no purpose unless it can be found easily by people using the leading search engines. Your site featuring on the first page on Google and sitting above your competitors is vital for creating new business. With our Search Engine Optimisation service, we constantly rank and evaluate your sites position based upon relevant keywords. We review your sites content and accessibility and ensure that vital inbound links from other sites remain relevant and correct. 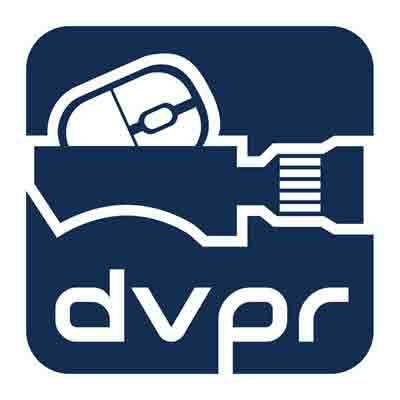 DVPR offer a full ongoing SEO service based on a monthly fee, to get your site to the top and keep it there, get in touch to talk through your requirements. Our search engine optimisation service goes hand in hand with our digital evaluation service to provide you with a comprehensive understanding of how your website is performing, whilst also understanding where improvements can be made to help your site rank higher than your competition. We use the latest techniques to asses your site and make changes that will result in better ranking, without using underhand tactics that are frowned upon by Google, Bing and Yahoo. Let’s start getting the Google ranking your site deserves.